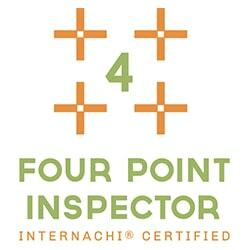 A four point inspection is an insurance specific inspection, often required in the state of Florida for homes thirty years or more in age (sometimes even less). Depending on your insurance company, some require that specific forms be utilized, but the documentation is very similar. The four point insurance inspection documents the major systems of the home: plumbing, heating/cooling, roof, and electrical systems. 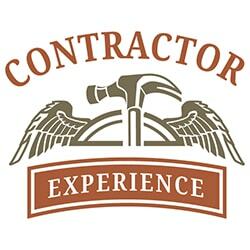 Your inspector will document via photos and a brief report describing the current condition of these systems. The insurance companies may utilize this report and other means to aid in the assessment of underwriting an insurance policy on the property. Yes. Southern Brothers and their inspectors will inspect the roof-covering materials, gutters, downspouts, vents, flashing, skylights, chimney, other roof penetrations, and the general structure of the roof from the readily accessible panels, doors, or stairs in the attic area. Do you inspect the crawlspace? Yes. Southern Brothers and their inspectors will inspect the foundation, crawlspace, and building structure from all readily accessible areas of the crawl space. Any systems within the crawlspace, such as plumbing, electrical, and HVAC system components will also be reviewed according to the standards of practice. It depends on the size, age, and condition of the home. A typical inspection from Southern Brothers may require up to three hours of on-site inspecting, sometimes less. We do not cut any corners during our inspection, so if need be we will bring additional inspectors to ensure we don’t inconvenience any parties by overstaying our welcome. Can I be present for the inspection? Yes. 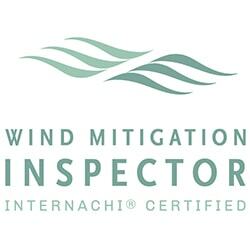 Southern Brothers always encourages our clients to attend the inspection if they are able. Attendance during the entire inspection is not necessary as the process can be lengthy and physically challenging. 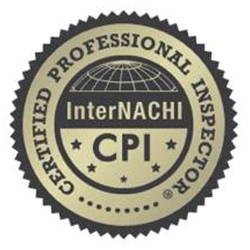 We typically encourage clients to arrive during the second hour of their inspection appointment time, in order to review the inspector’s findings from the inspection. Do you tell me what needs to be repaired immediately? The inspection report provided by Southern Brothers will be your guide to determining which systems require attention and repairs from the noted defects. We always encourage immediately repairing major concerns and safety issues that are identified in the report. Any defects noted should be addressed in a timely fashion by the appropriately licensed individuals or companies in order to minimize any additional damages. How long are the reports? The length of a Southern Brothers home inspection report will vary depending on the size and condition of the property we are inspecting. The bulk of your report is the numerous condition photos we include to clarify our findings. Average reports range between 30 and 50 pages. Larger or more complex properties may be longer. Can you tell me if there is termite damage? As licensed home inspectors in the state of Florida we are not permitted to state whether damages or defects noted are the direct result of termites. 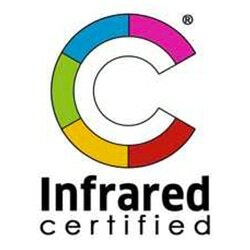 However visual damages to wood or building components will be noted in your report. We do advise that a licensed pest control operator, specializing in termite inspections, completes a WDO inspection. This will report the nature of wood damages as they apply to the Florida Department of Agriculture’s standards for inspecting Wood Destroying Organisms (such as termites). Can you complete a wood-destroying organism report (WDO)? Yes. Southern Brothers utilizes licensed pest control operators to complete the wood destroying organism report. 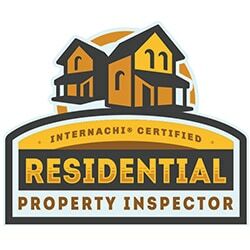 If you require this inspection service we will assist in scheduling it and obtaining the report for your property and deliver their report to you along with your home inspection report.